Thousands of flights by carriers such as Iberia or Vueling could be grounded because of their non-EU ownership, in the case of the UK’s no-deal exit from the EU. But the European Commission stressed on Tuesday (5 February) that airlines have been warned to prepare. 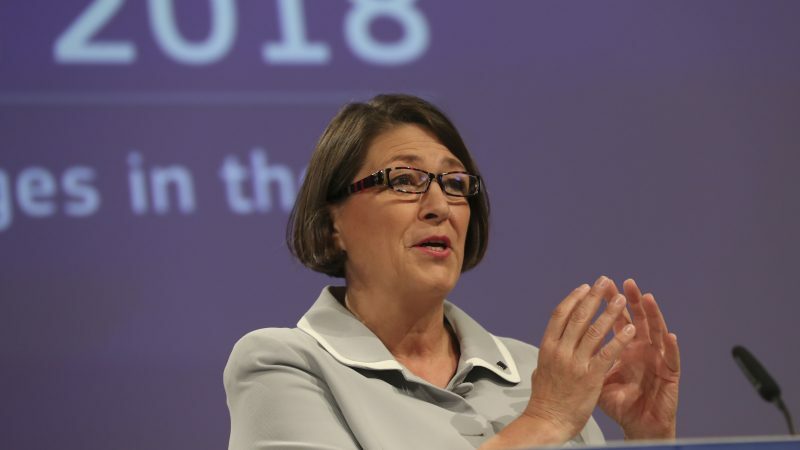 Commissioner for Transport Violeta Bulc told reporters that EU rules regarding the ownership of the airlines are “very clear”. European flag carriers Iberia and Aer Lingus would no longer be allowed to fly within Spain and Ireland, their member states’ territories, or to any other EU airport if UK leaves the EU without agreement in less than 100 days. “I have personally been communicating with all the airlines way ahead of time, asking to be prepared in case of a hard of Brexit, and also Brexit,” she said during a press point alongside Turkish Transport and Infrastructure minister Mehmet Cahit Turan. “It should not come as surprise to anybody,” she added. According to EU’s rules, airlines should have at least of 51% of EU-based ownership in order to maintain their operating licensees. 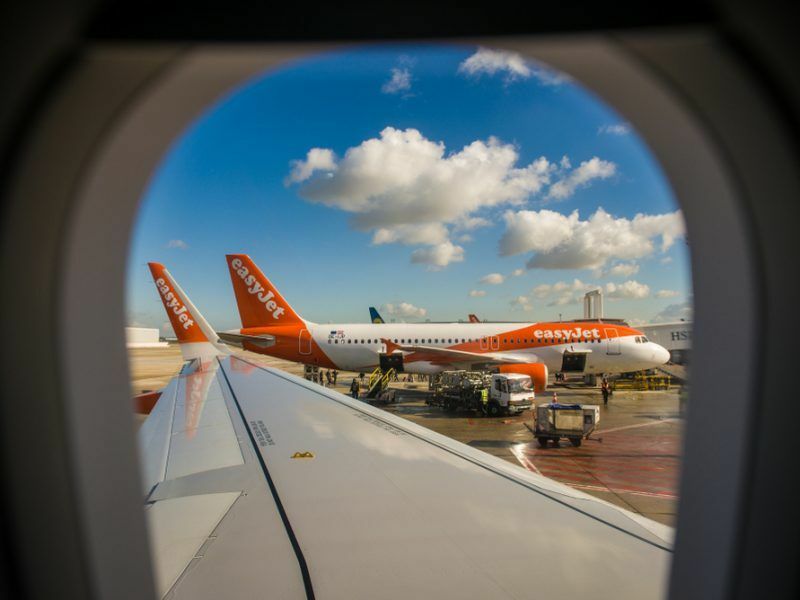 If the UK fails to ratify the withdrawal agreement before Brexit date on 29 March, air carriers including Iberia, Vueling and Aer Lingus, all members of IAG, will fail to meet the ownership threshold. 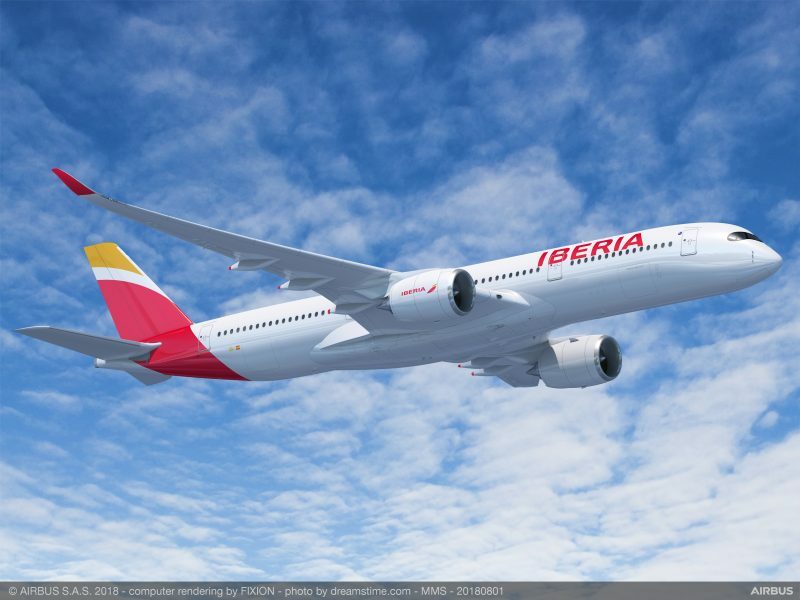 Madrid is struggling to convince the European Commission about the Spanish ownership of Iberia, as it tries to preserve the air carrier’s license to operate intra-EU flights after Brexit without altering the company’s structure. 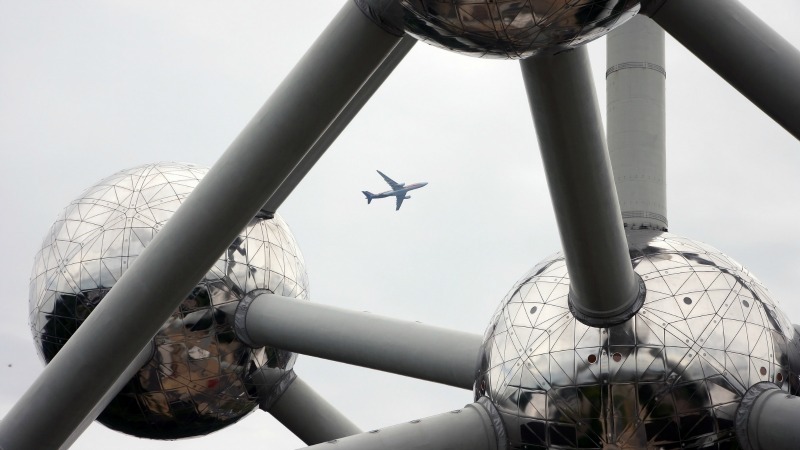 As part of the contingency plans for the aviation sector in case of a no-deal Brexit, the Commission proposed to allow direct flights between the UK territory or EU airports. However, thousands of intra-EU flights would be suspended, especially in countries such as Spain, where Iberia and Vueling dominate the domestic market. The Commission is ready to consider additional time to allow IAG and other air carriers, including Vueling and Ryanair, to change their ownership structure in order to meet the EU rules. “There are some additional ideas to address this issue”, Bulc added. But the Commissioner did not want to comment on a potential request from the Spanish authorities to get additional time to look for a solution as an inter-institutional meeting with the Council and the European Parliament on the contingency plans has not started yet. Member states still need to adopt their negotiating position in order to start the talks with MEPs. Officials explained that the trilogue should start before 29 March, the UK’s exit date, in order to grant sufficient time to experts and translators to consolidate the final version, and to adopt the text in the Council and in the Parliament’s plenary.